Mirtec’s Jupiter system is the market’s leading curved signage solution. It is sophisticated and classic, available in a variety of finish applications from colored to wood grain options and beyond. It can feature inserts made with diverse materials, combining the advantages of traditional sign aesthetics with the convenience of adaptable components. This system’s sustainable design is built with recyclable aluminum and allows you to update message panels as needed without replacing the sign. 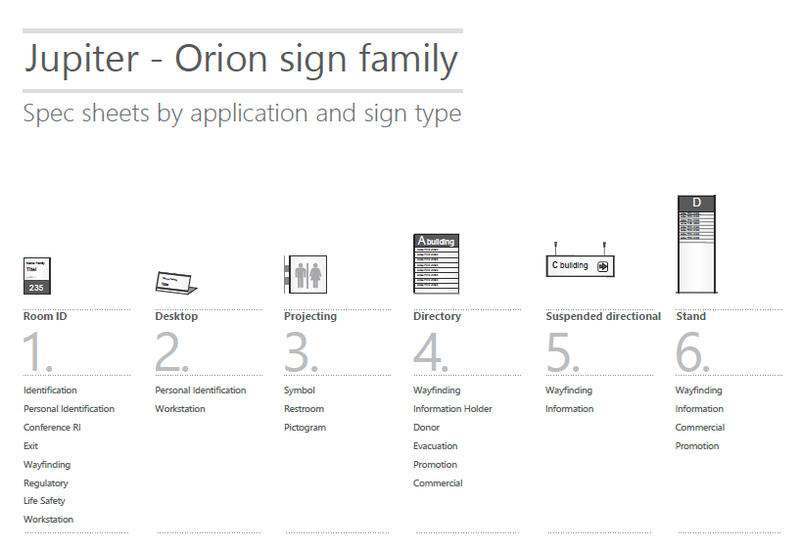 The Jupiter/Orion system is an ideal solution for distinguished signage with curved technology.